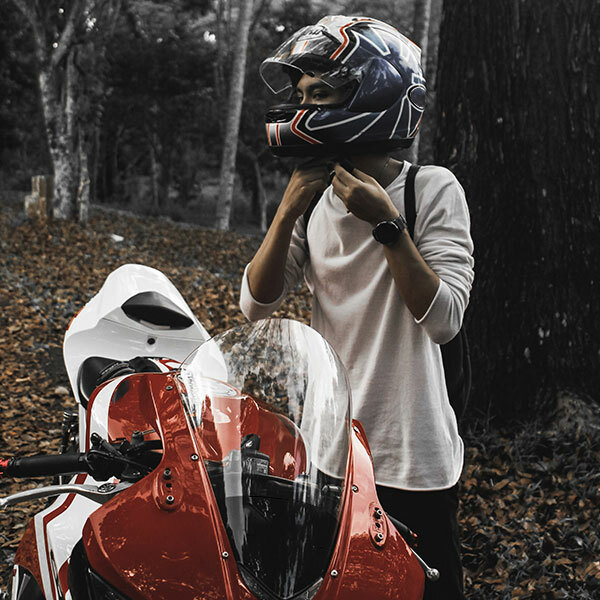 There is no denying that we are dependent on our motorcycles; living without them is virtually unthinkable. It is because of our precious motor that we can cram so much into the day. Imagine, then, how awful it must be when a motorcycle is stolen. Motorcycles are notoriously easy to steal. All it takes is a couple of people, a van, and a ramp to cart your motorbike away. It’s a scary thought. Unfortunately, most security measures tend to inconvenience a potential thief rather than stop them. Chain locks, steering and disk locks are all great for added security, but if thieves manage to by-pass these and steal your motorcycle, it may be gone for good. TRACKER motorcycle products utilise patented VHF technology which can still be picked up even if your motorcycle is being concealed. So, if your bike is put in the back of a van, hidden in a garage or taken underground, a standard GPS only tracking device will lose its signal rendering it useless. The impact of motorcycle theft is about more than losing your vehicle, there are both financial and emotional consequences. TRACKER has a strong relationship with the UK police force. Thanks to this, we have supplied over 1700 police vehicles with tracking products, including the National Police Air Service helicopter fleet. TRACKER is the only vehicle tracking company to work with every police force in the UK. TRACKER's police liaison team, including a former senior officer, works daily with the UK police forces ensuring the swift recovery of stolen vehicles. 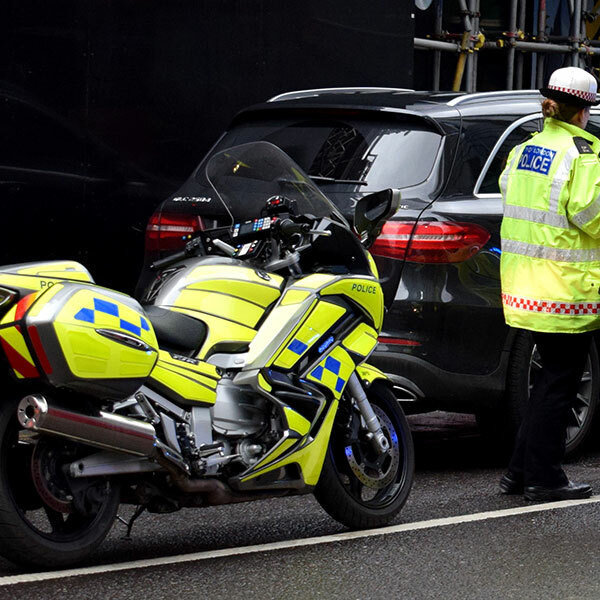 Installing a TRACKER product onto your motorcycle means you have nationwide support from every UK police force, considerably improving the chances of recovery. 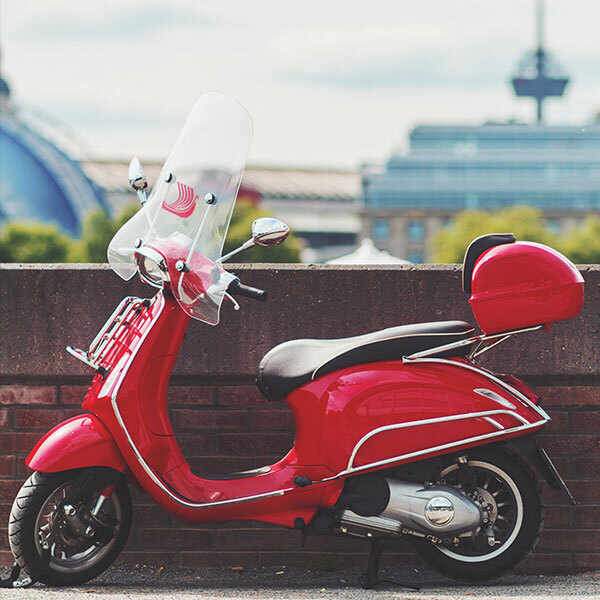 With 25 years experience of reuniting motorbike lovers with their stolen vehicles and helping police catch criminals; we have the perfect combination of unique technology and tracking partner, making our products the perfect solution. TRACKER has two featured motorbike tracking devices that are perfect for the retrieval of your vehicle. Motorcycle tracking with TRACKER is available with partial European coverage. If your motorcycle is stolen with a TRACKER product installed, our team is able to track it throughout UK, France, Spain, Poland, Italy, Holland and Luxembourg. I received a text from TRACKER to alert me to some unusual movement of my Piaggio bike. I immediately called the police & TRACKER. Within one hour my bike was located. If I hadn’t had a TRACKER device fitted, there is no doubt that I would never have seen the bike again. TRACKER is a vehicle security and safety company dedicated to the protection of personal and business assets from potential thieves, for over 25 years. Through the use of a patented VHF technology, TRACKER continues to develop new and existing products to keep up with current theft trends in the UK.